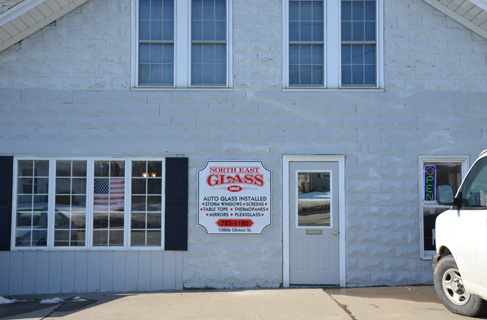 When it comes to auto, home, and business glass services, you can count on North East, Edinboro, Corry, and West County Glass to provide fast, quality, warrantied glass repair or replacement. With multiple locations and our mobile service, we make it easy and convenient for you to get back to your busy life. We service the city of Erie, PA, as well as the surrounding area including - Millcreek, Waterford, Edinboro, Fairview, Girard, Wattsburg, Corry, Harborcreek, North East; and everywhere in between. In addition, we service the northwestern NY towns of Ripley, Clymer, Westfield, and Jamestown. Support Your Community! Buying from an independent, locally owned business, rather than nationally owned chains, strengthens the economic base of our community and helps reduce environmental impact. Small businesses are the backbone of America and are the largest employers nationally. A marketplace of many small businesses is the best way to ensure innovation and low prices. Think Local - Buy Local! We are the area’s most trusted auto glass repair and replacement specialists. With an average of 25 years in the industry, our trained & certified technicians are uniquely qualified to make sure that your auto glass is installed correctly - the first time! Our WRITTEN LIFETIME WARRANTY is the best in the business and covers our work for as long as you own the vehicle. We only use OEM approved and crash-tested adhesives which meet and exceed all Federal Motor Vehicle Safety Standards. We are approved by ALL Insurance Companies and Networks, and bill them directly for you. In many instances, chip repair is covered at no cost to you under automobile insurance. Free is great, as long as you can safely drive away with the problem fixed. Not all chips are able to be properly repaired. 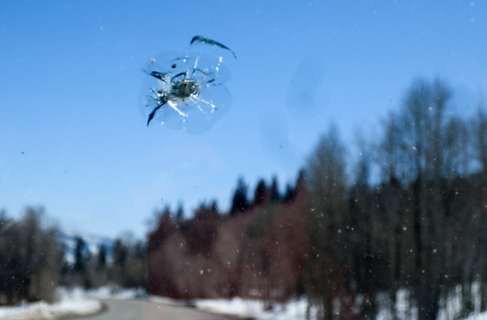 While many glass repair companies will gladly “repair” your chipped windshield (and bill your insurance), we only recommend a repair if we are certain that it will be successful, and that the structural integrity of your windshield will be restored. 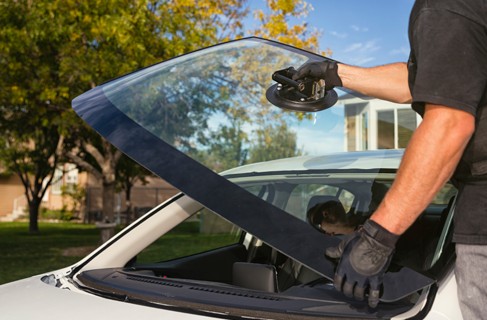 For more details, Click Here to go to our Auto Glass Services Page. Whether you need to fix a broken window, an insulated patio door, or replace your favorite table top, we’ve got you covered! We sell and install a large variety of flat glass, acrylic, regular and beveled mirror, insulated glass units, vinyl replacement windows, and commercial doors. 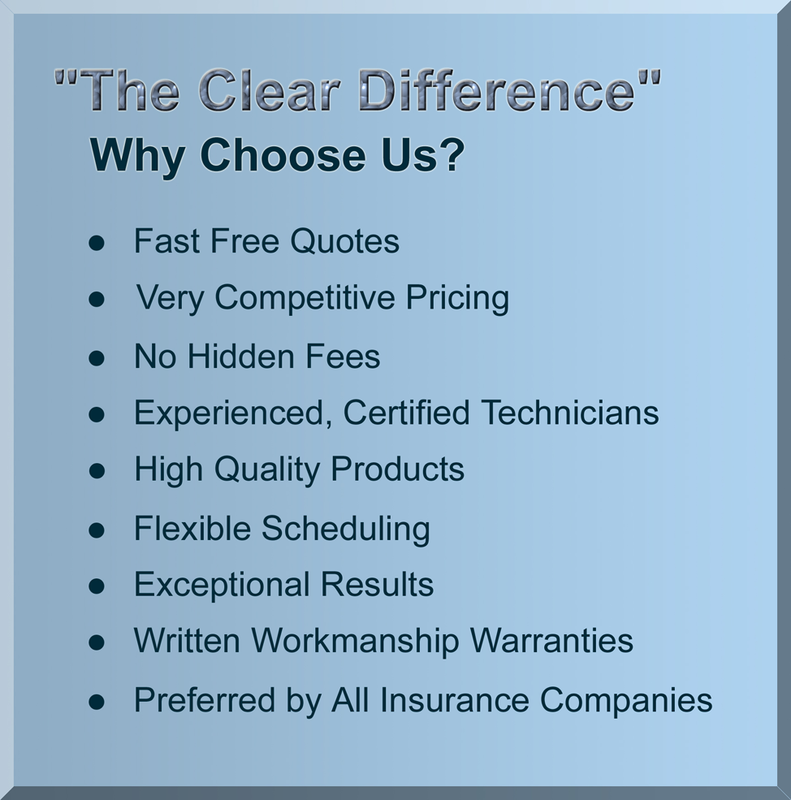 North East Glass specializes in expert glass repair services for your home and business. We offer screen repair! Click Here to go to our Residential & Business Glass Services Page. North East Glass, Inc. is a multi-faceted, independent FULL SERVICE GLASS COMPANY. We opened our doors in 1988, are family owned and operated, and proudly serve the entire north-western tip of PA. The longevity and success of our company are built on referrals from satisfied customers, repeat business, and high-quality workmanship. We are fully licensed and insured, with a dedicated team of employees. Our technicians are paid on an hourly basis; we don’t provide incentives or commissions based on the number of jobs they do each day, and we don’t use sub-contractors. We strive to improve customer relationships day in and day out, year after year, by being helpful, responsive, and impeccably honest. We’re dedicated to our neighbors and friends throughout the area. Our level of professionalism has helped make many people in our community life-long customers. You can count on our local, Erie area, professional glass technicians to install your windshield in accordance with all automotive safety guidelines. According to PA State law, you have the “Right to Choose” your car or truck windshield repair shop. We work with all insurance companies and make it easy for you to handle your insurance claim and get back on the road. 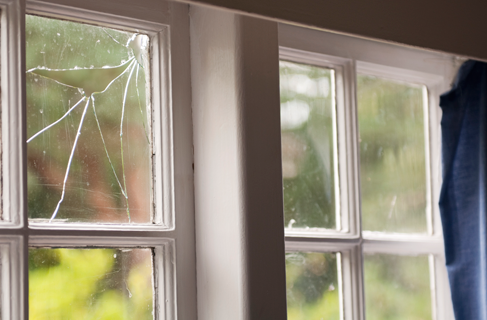 In addition to windshields and automotive glass, North East Glass also repairs windows and sliding glass doors. We offer vinyl replacement windows too! Don’t let that crack lead to high energy bills, call today (814) 725-1180. North East Glass, Inc. services all of Erie, Millcreek, North East, Harborcreek, Edinboro, Waterford, Fairview, Girard, Wattsburg, and Corry, PA. We also serve Ripley, Clymer, Westfield, and Jamestown, New York. In addition to our four service locations, we offer full mobile service and repair – WE COME TO YOU!